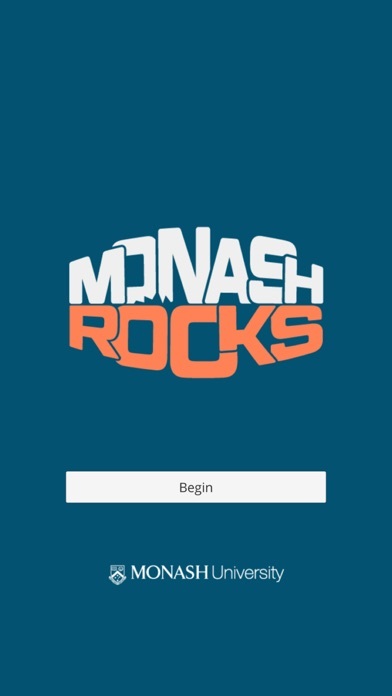 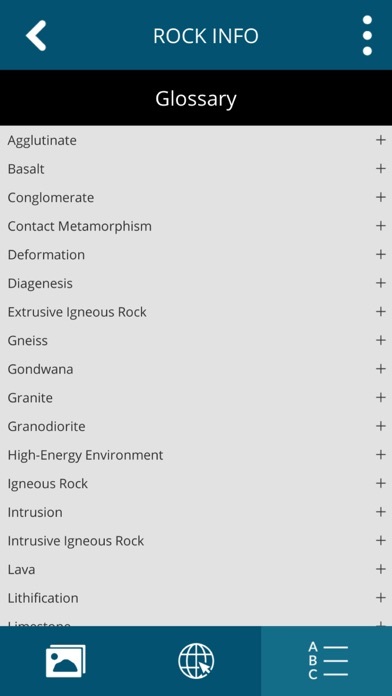 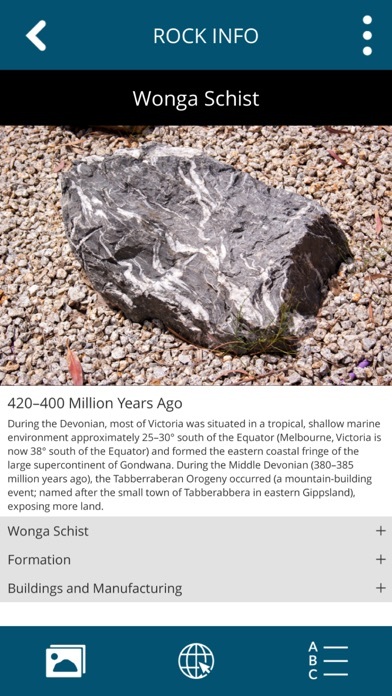 The Monash Rocks App will give you a guided tour through Monash University’s Earth Sciences Garden and help you understand the complex processes and pressures that act on the Earth’s crust to form the world we know. 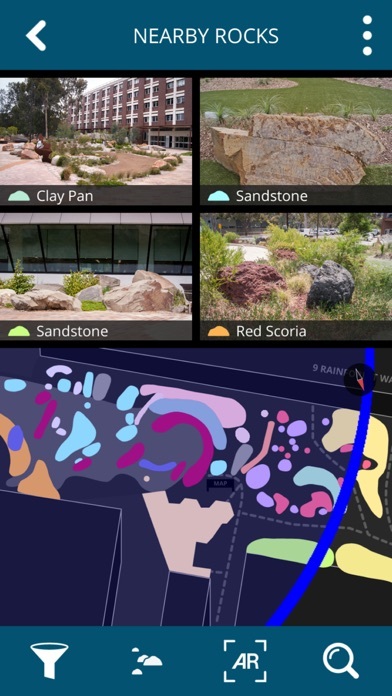 Monash’s magnificent Earth Sciences Garden is a "living" geological map based on that of Victoria, collating nearly 500 rock specimens, laid out as they are in situ with local flora. 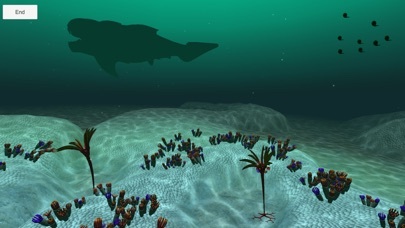 Come and immerse yourself in an augmented reality experience that will take you back millions of years; back through sea beds brimming with now-extinct fish, to volcanoes watching lava flow and cool, and back to chase Victoria’s prehistoric fauna between fossiliferous rocks.